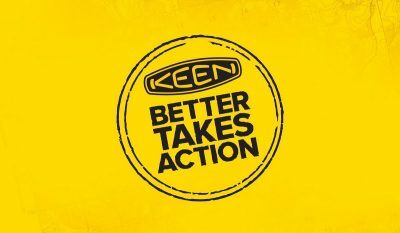 PORTLAND, Ore. (Nov. 21, 2018) — KEEN, Inc. (KEEN), the manufacturer of original and versatile footwear, commits to helping the families of California-based first responders and the Northern California communities affected by the Camp Fire. Working with the United Way of Northern California, KEEN Footwear matches donations up to $15,000 to help the families of the first responders and their neighbors as they begin rebuilding after the Camp Fire. In addition to the matching donation commitment, 15,000 pairs of emergency KEEN footwear will be distributed to the displaced people of Northern California by Salvation Army. The post KEEN Footwear Matches Donations to Support Communities Affected by Camp Fire appeared first on OutdoorHub.